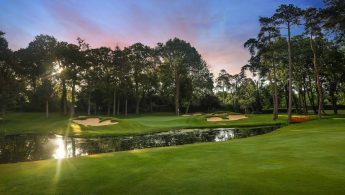 Encircling their 300 acre Buckinghamshire parkland estate, Stoke Park’s famous 27 hole Championship golf course, is undisputedly one of the finest parkland courses in the country. 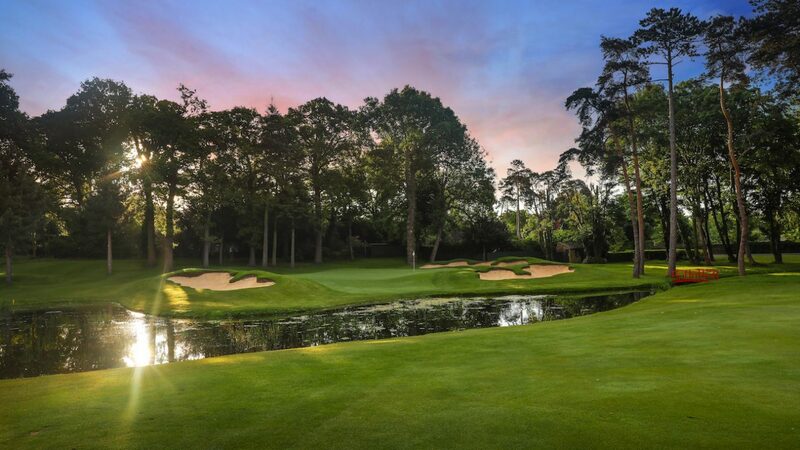 Created in 1908 by eminent golf architect Harry Colt, the Stoke Park course has been the inspiration for many of the world’s most famous holes, including their 7th tee which was the inspiration for Augusta’s infamous 16th. 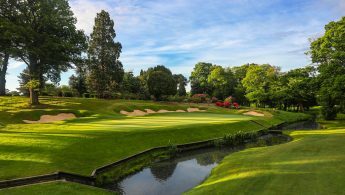 The course itself has seen many impressive rounds in its prestigious history, including the first PGA Matchplay tournament in 1910 and James Bond’s epic golfing duel in 1964 classic 007 movie ‘Goldfinger’. 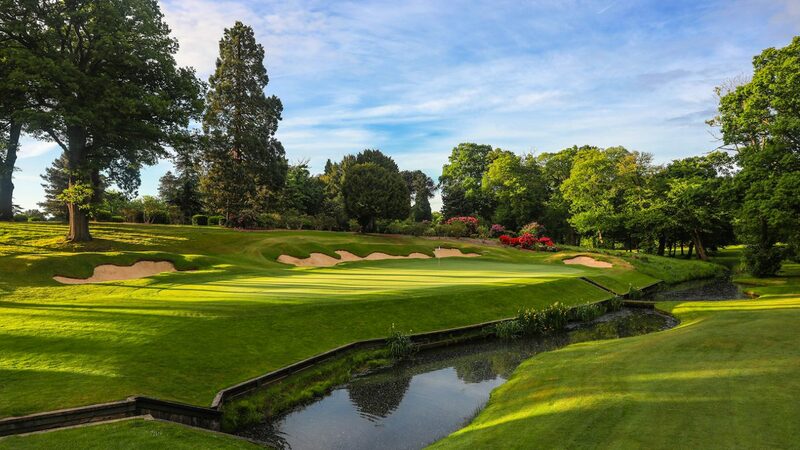 2018 saw the completion of the full golf course refurbishment which re-opened to much acclaim by both their guests, members and the media. Stoke Park also became the European Headquarters for the David Leadbetter Golf Academy. 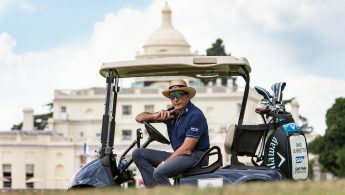 With their 27 hole championship golf course and resident PGA Professionals you can host golf clinics, individual tuition and corporate golf days. 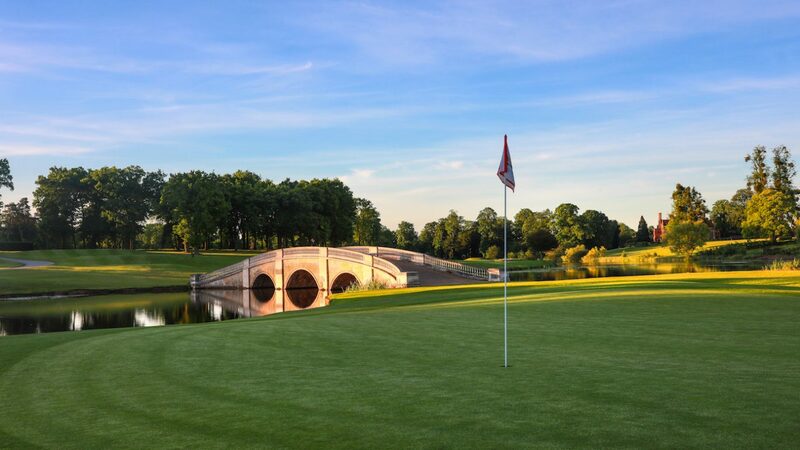 By choosing Stoke Park as your venue, you and your guests are assured world class service, incredible sporting facilities and an unforgettable experience. Stoke Park offer several different packages and corporate clinics but can also put together a bespoke package to suit you. You can be sure that their team will make sure that your every need is catered for. 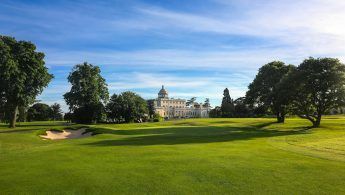 For more information about the various packages available, please contact the Events Team on 01753 71 71 71 or sales@stokepark.com. Stoke Park is located just 4 miles from junction 6 of the M4 and 6 miles from the Junction 2 of the M40.